The Accidental Prime Minister: Filmmaker Mahesh Bhatt Speaks About The Ongoing Controversy! 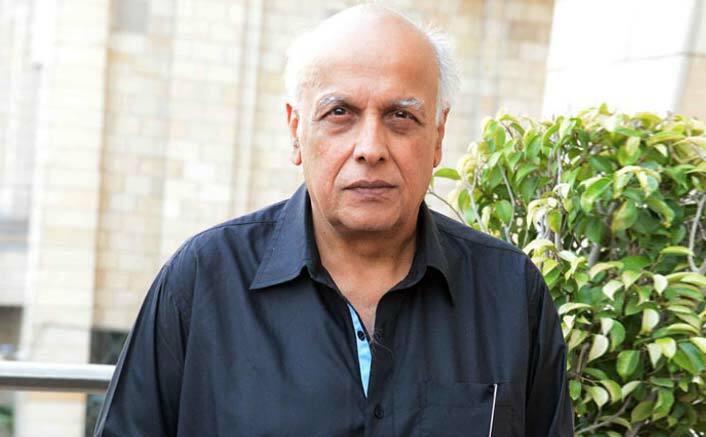 Filmmaker Mahesh Bhatt reacted to the ongoing controversy over the release of The Accidental Prime Minister and said that human beings have the right to join the narrative which already exists in the public domain. A court in Muzaffarpur, Bihar, on Tuesday, ordered the lodging of an FIR against actors Anupam Kher, Akshaye Khanna and 15 others associated with The Accidental Prime Minister, based on the tenure of former Prime Minister Manmohan Singh. Emraan Hashmi’s Cheat India Gets A New Title! Why CBFC Why? Uri: The Surgical Strike, The Accidental Prime Minister On Hype Meter: To Rely On Word Of Mouth! The Accidental Prime Minister is a biographical political drama film, presented by Rudra Production (UK), Bohra Bros in association with Dr. Jayantilal Gada (Pen India Limited). It is directed by Vijay Ratnakar Gutte and written by Mayank Tewari. The film is based on the 2014 memoir of the same name by Sanjaya Baru. The Accidental Prime Minister will hit cinemas on January 11, 2019. The post The Accidental Prime Minister: Filmmaker Mahesh Bhatt Speaks About The Ongoing Controversy! appeared first on Koimoi. Previous ArticleEmraan Hashmi’s Cheat India Gets A New Title! Why CBFC Why?